MATTEL WWE SERIES 94 RSC FIGURE INSIDER VIDEO! WATCH NOW! 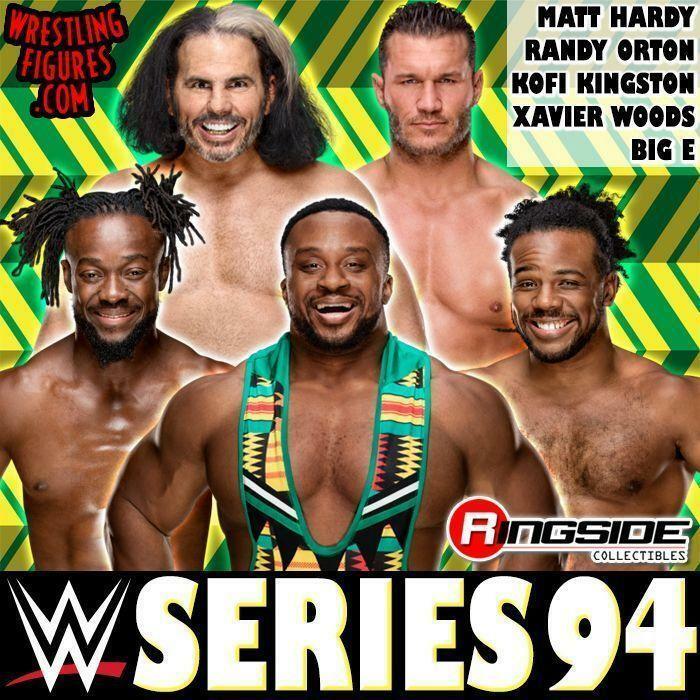 MATTEL WWE SERIES 94 NEW PROTO IMAGES! 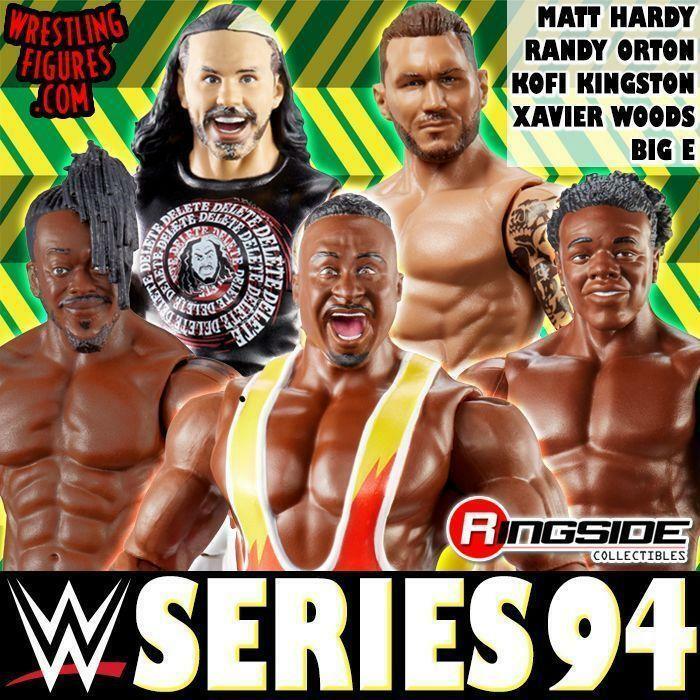 MATTEL WWE SERIES 94 UP FOR PRE-ORDER! 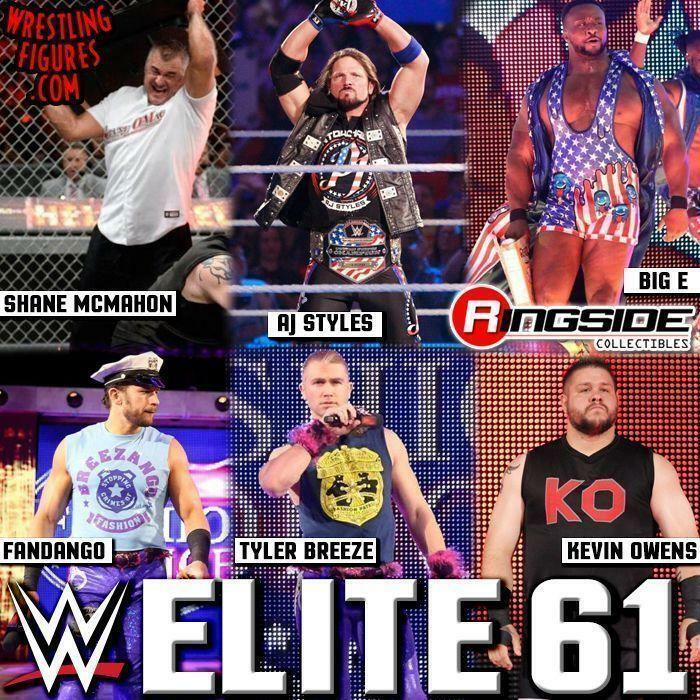 MATTEL WWE ELITE 61 NEW RSC FIGURE INSIDER VIDEOS! NEW IMAGES! MATTEL WWE ELITE 61 IS NEW IN-STOCK! SHANE MCMAHON, FASHION POLICE & MORE! 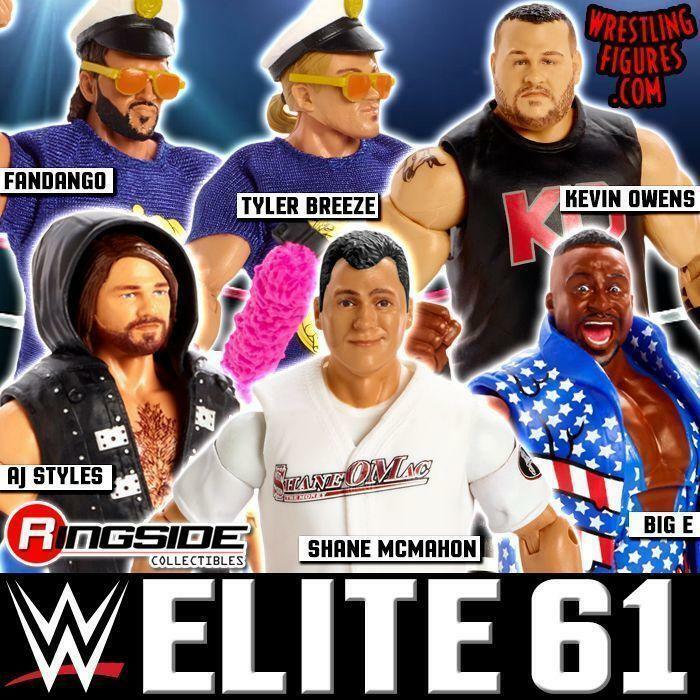 MATTEL WWE ELITE 61 NEW MOC & LOOSE PROTO IMAGES! 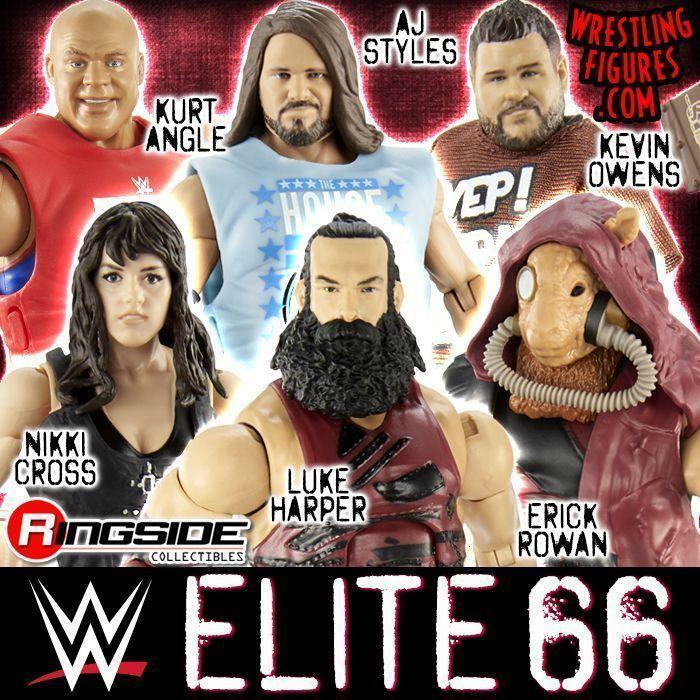 MATTEL WWE ELITE 61 UP FOR PRE-ORDER! SHANE MCMAHON, AJ STYLES, FASHION POLICE & MORE! 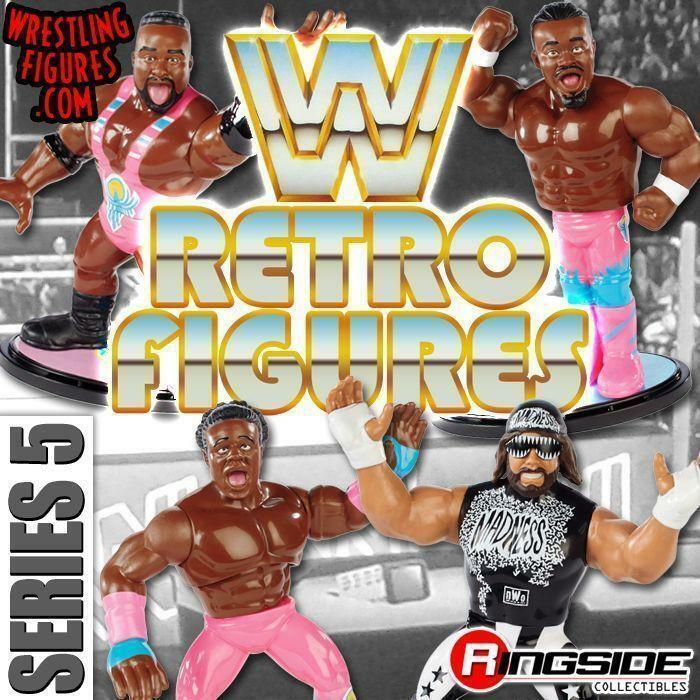 MATTEL WWE RETRO SERIES 5 NEW RETRO REVIEW VIDEOS! WATCH NOW! 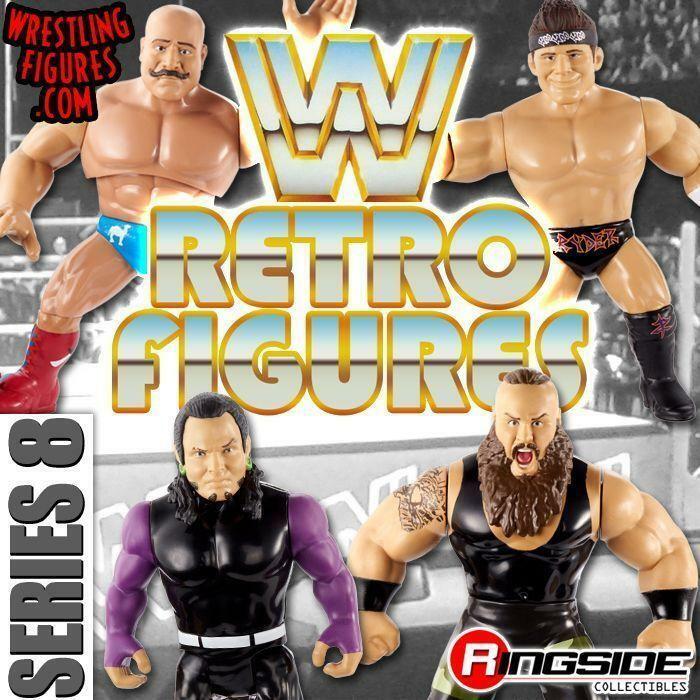 MATTEL WWE RETRO SERIES 5 NEW IN-STOCK! NEW IMAGES! 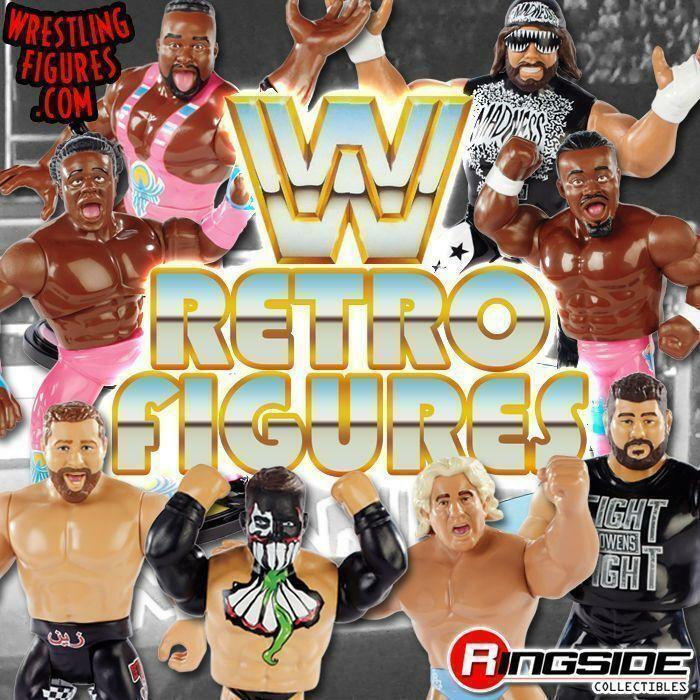 NEW MATTEL WWE RETRO FIGURES PRE-ORDER! NEW DAY, FINN BALOR, MACHO MAN & MORE! 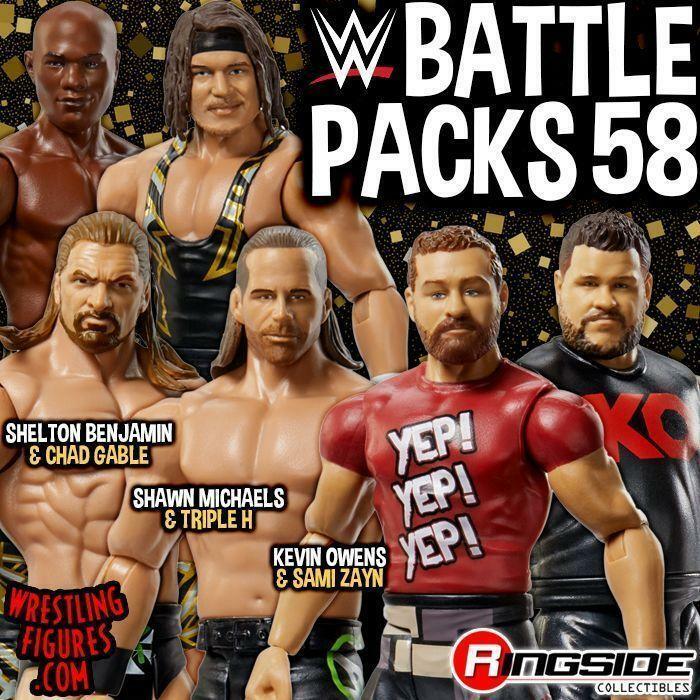 MATTEL WWE BATTLE PACKS 51 RSC FIGURE INSIDER VIDEOS! 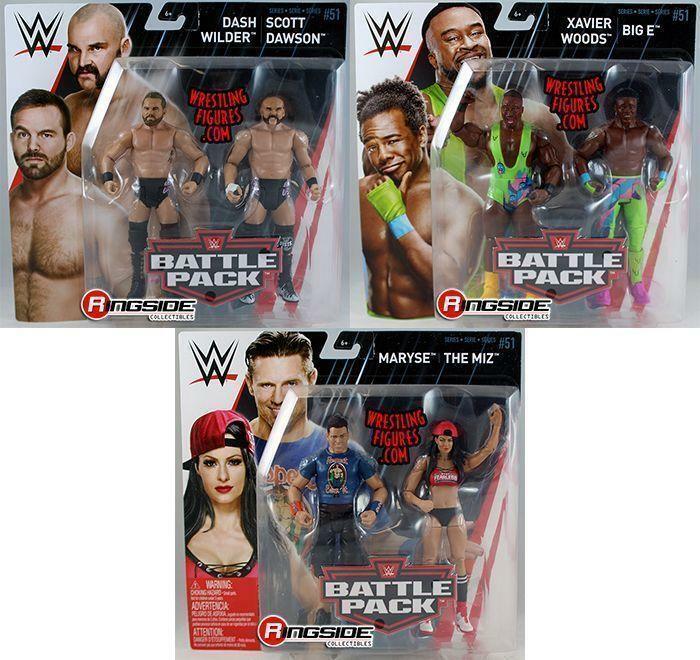 MATTEL WWE BATTLE PACKS 51 NEW IN-STOCK! NEW IMAGES! THANKSGIVING 2017 SALE IS UP NOW! GOBBLE UP THE SAVINGS! MATTEL WWE BATTLE PACKS 51 UP FOP PRE-ORDER! 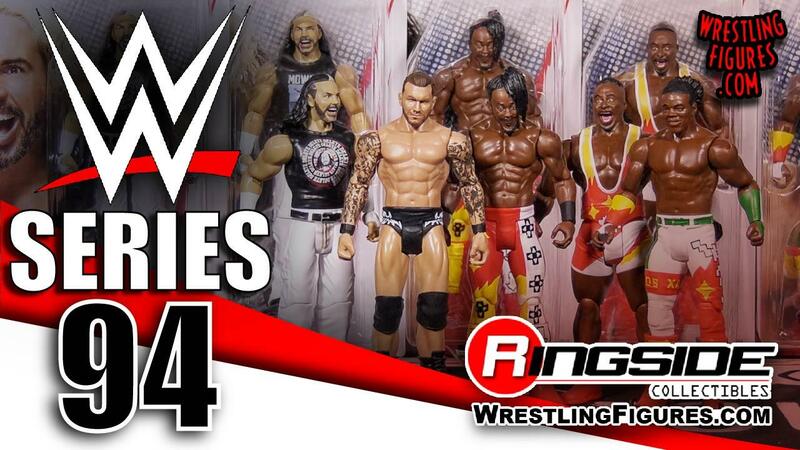 MATTEL WWE ELITE 53 RSC FIGURE INSIDER VIDEOS! MATTEL WWE ELITE 53 NEW IN-STOCK! NEW MOC & LOOSE IMAGES! 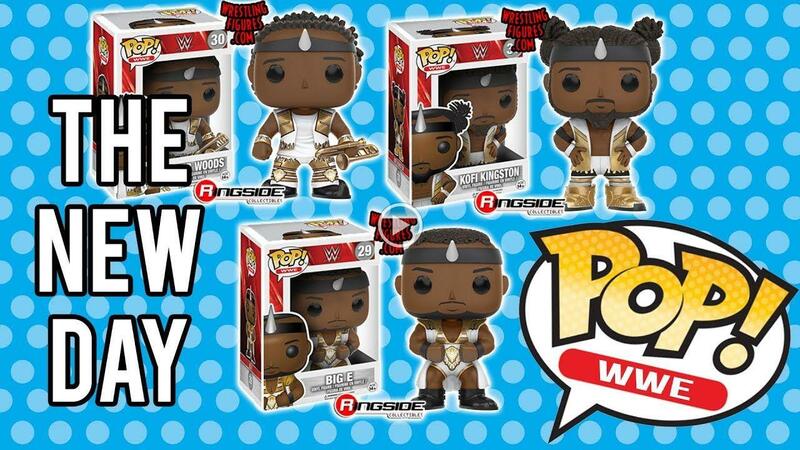 THE NEW DAY FUNKO WWE POP VINYLS RSC FIGURE INSIDER VIDEO! MATTEL WWE ELITE 53 UP FOR PRE-ORDER AT WRESTLINGFIGURES.COM! WWE PINT SIZE HEROES MYSTERY MINI FIGURES SERIES 1 INSIDER VIDEO!